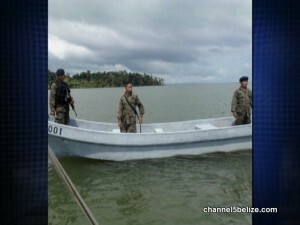 Earlier this week, we showed you images of Guatemalan soldiers purportedly on patrol in Belizean waters near the Sarstoon River. Those images were captured by members of the Belize Territorial Volunteers who were in the vicinity when they encountered Guatemalan fishermen setting gill nets in the area. 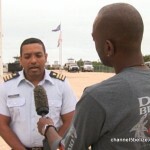 When the team approached the fishermen they were met by a patrol boat carrying three military officers. According to Wil Maheia, it is not the first incident to be reported but government has been sluggish in its response to the matter. 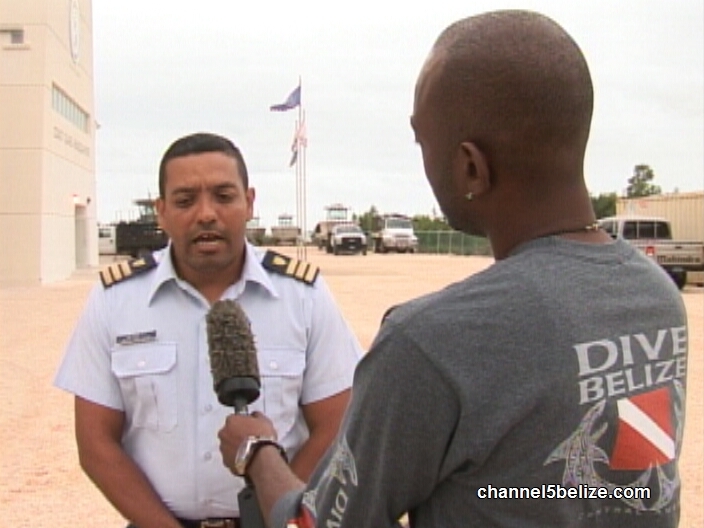 This afternoon, News Five spoke with Commander Elton Bennett of the Belize National Coast Guard who informed us that riverine patrols are not conducted by the agency. 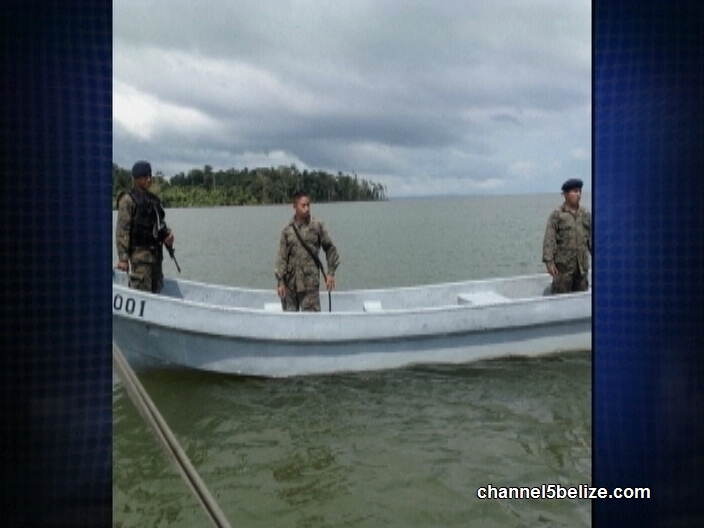 That responsibility, he says, fall under the Belize Defense Force. You “believe” it would be handled by the Guatemalan? Is this a joke or what? All that materila on his shoulders saying he is in charge and there is no protocol that can be stated how these offences are handled? Really?